The Nokia 5.1 Plus is an interesting contender in the budget segment, but how does it hold up against the competition? The Nokia 5.1 Plus is priced at Rs 10,999, and is available on Flipkart. It comes with a front and back glass design. The smartphone also comes with a USB Type-C Port, which is still a relative rarity in this price segment. In the crowded budget segment, smartphone manufacturers are trying to differentiate their offering in terms of design, features and hardware that they pack. 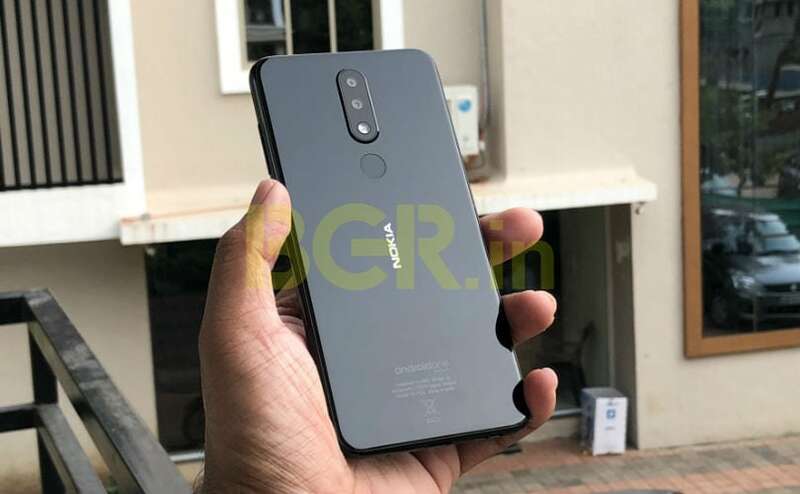 HMD Global, the company that revived Nokia, has been focusing on the design and software offering on its smartphones, and the new Nokia 5.1 Plus (Nokia X5 in some markets) is no different. 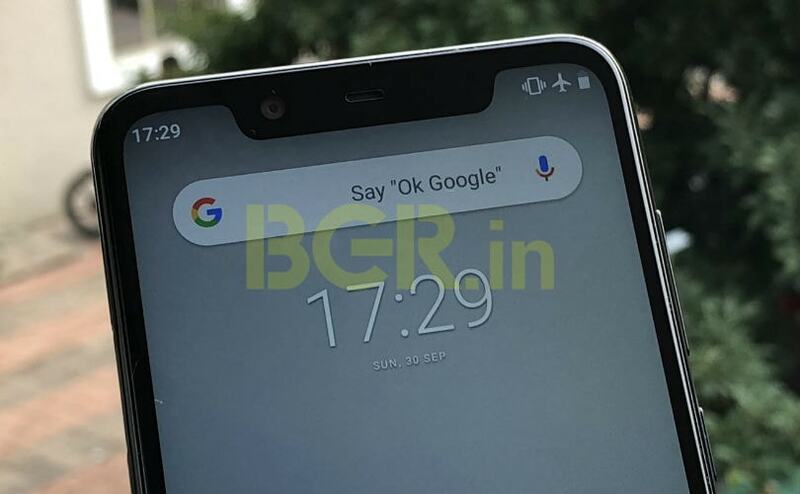 It features stock Android 8.1 Oreo with Android One software, a front and back glass design, dual rear cameras and a full screen display with a notch. Priced at Rs 10,999, the Nokia 5.1 Plus is available to purchase exclusively via Flipkart. 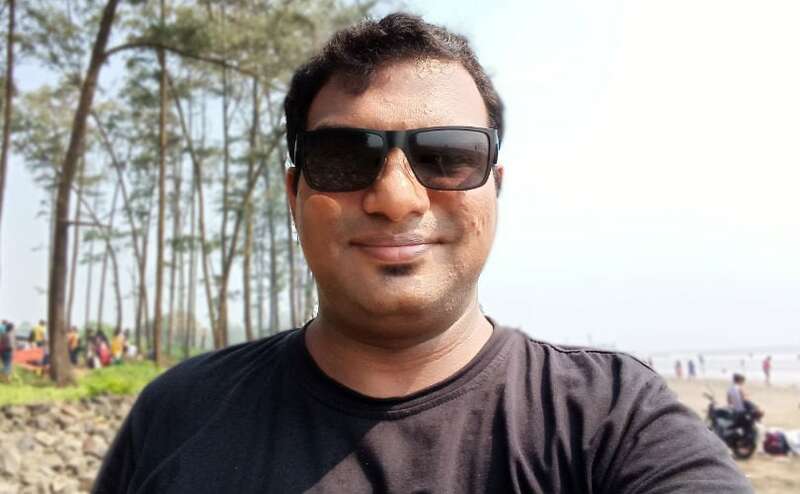 In this price range, there are a bunch of interesting options in the form of the Realme 2, Xiaomi Redmi 6 Pro, and Asus Zenfone Max Pro M1 to name a few. All of these smartphones have their own unique features, but how well does the Nokia 5.1 Plus hold up against them? After using the smartphone for a few days, here’s what I think. 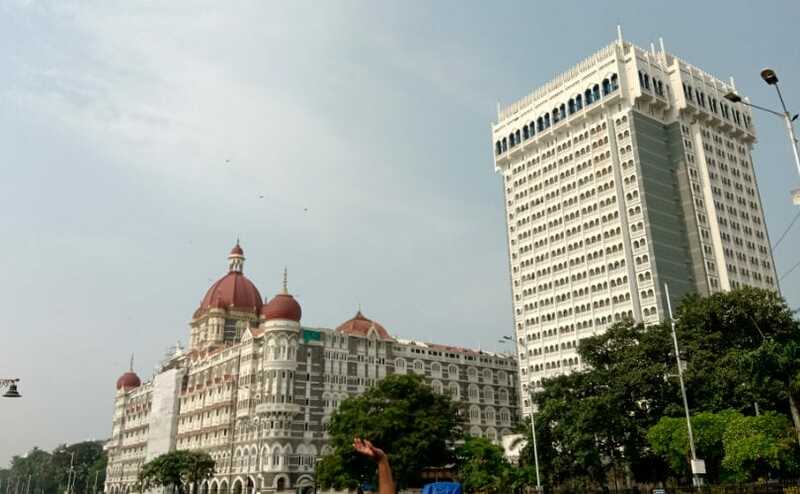 Realme, when it launched its first smartphone – the Realme 1 – proved that you don’t need to splurge to get a premium-looking smartphone. The same goes with the Nokia 5.1 Plus as well. 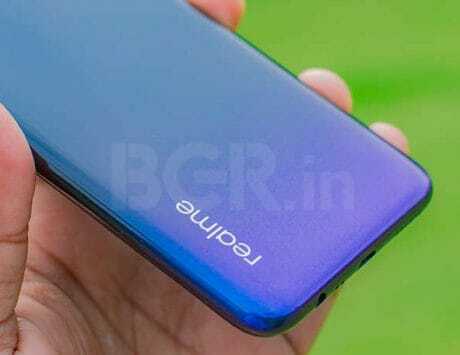 You get a front and back glass design with a smooth glossy finish which looks and feels good. 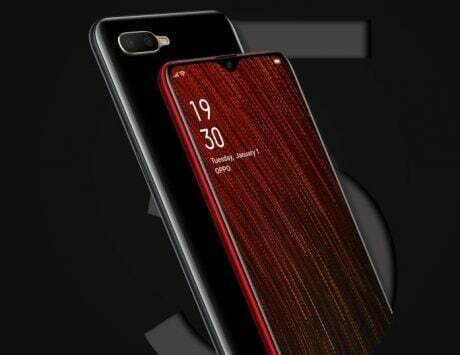 But as is the case with all smartphones with a glass design, this one too attracts fingerprints, and you’ll need to wipe it clean every time. The frame is made from polycarbonate, and it also has a glossy finish. Up front, the Nokia 5.1 Plus comes with a 5.8-inch HD+ display with a resolution of 1520×720 pixels and an aspect ratio of 19:9. 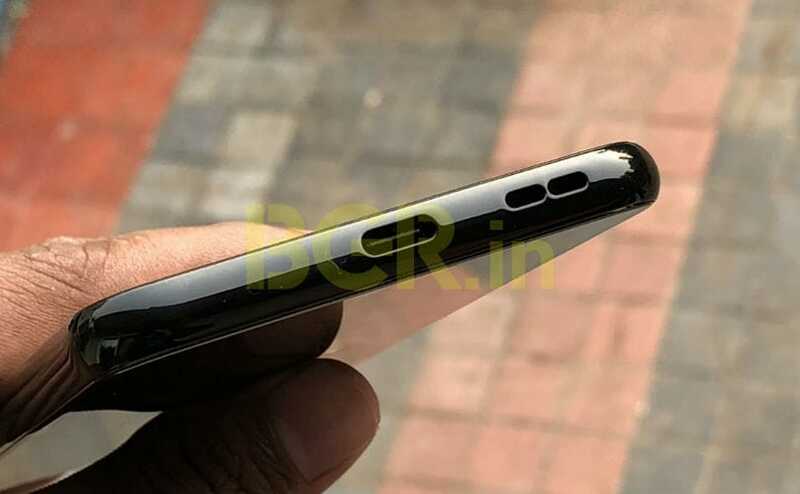 The display has a notch at top which houses the earpiece, proximity sensor, ambient light sensor and the front camera. Nokia has used a good panel and it offers decent legibility under direct sunlight. Color reproduction is also pretty decent. Now, despite a big display, the smartphone is compact in size, and that’s one thing I liked about it. Easy to hold, this makes one-handed use a breeze. The back of the device houses a vertically placed dual-camera module and an LED flash which is placed at the center, ensuring proper symmetry. Just below the camera modules, you have the circular fingerprint scanner, and it is pretty fast in unlocking the device. Talking about ports placement, you get a hybrid dual-SIM card slot on the left, power button and volume rocker on the right, and a 3.5mm headphone socket on the top. While other manufacturers in this price range offer a micro-USB port, it is good to see Nokia going with a Type-C port for charging and data transfers on the Nokia 5.1 Plus. This makes it one of the most affordable devices to sport the newer port. Lastly, when we talk about software, one good thing about Nokia smartphones is that they run on stock Android, being a part of the Android One program. For now, it runs on Android 8.1 Oreo with September security patch, and it will get Android 9 Pie update in the coming months. Seeing how Nokia has been keeping its promises when it comes to software updates, I won’t be surprised to see the Pie update before the end of the year, if not earlier. Unlike other smartphones that come with the Face Unlock feature, the Nokia 5.1 Plus does include this feature, but the implementation is a bit different. Rather than adding a separate feature, Nokia is making use of Google’s Smart Lock feature that has existed since Android Lollipop. You can find it under Settings > Security & Location > Smart Lock. It is not fast, but works pretty well. Lastly, the 3,060mAh battery on the Nokia 5.1 Plus is good enough to offer a day’s worth talk time, and more. Even with heavy usage, I didn’t require charging until the end of the day. And on a weekend, with controlled usage, the battery lasted for nearly two days, which is not bad at all. Whether you are buying a budget or a flagship phone, performance matters, and the Nokia 5.1 Plus disappoints. It’s not that performance is bad, but I would have expected a little better. It is powered by a MediaTek Helio P60 SoC with an octa-core CPU, paired with 3GB of RAM and 32GB storage. Most of the time, the device runs smoothly, but when you put some load on it, it starts to give up slowly. When you are surfing the internet with 2-3 tabs open, it runs smoothly. But the moment you open about 5 tabs or more, the lag is noticeable. Also, when you have apps like Instagram, Facebook, WhatsApp and Slack running in background, the phone starts slowing down, and you need to wait a few seconds till it reacts. It is clearly noticeable when playing games as well. Casual games like Subway Surfers and Sonic Dash run smoothly, but it can’t handle graphics intense games like Asphalt 9 or PUBG. Even with graphics settings at low, there is too much of stuttering. Devices in the same price segment with chipsets from Qualcomm or Huawei-HiSilicon tend to perform better. Lastly, we come to the camera. 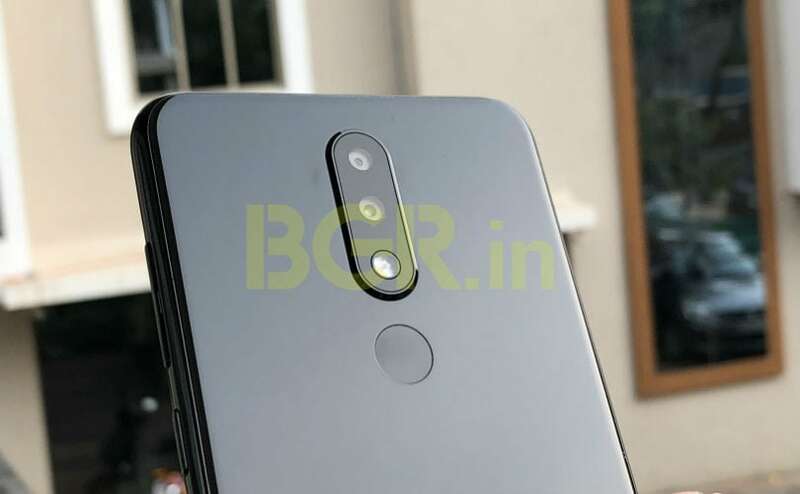 The Nokia 5.1 Plus features a dual-camera setup at the back – a 13-megapixel primary sensor of f/2.0 aperture, coupled with a 5-megapixel depth sensor. Nokia has added AI chops for scene detection and to add bokeh effects. 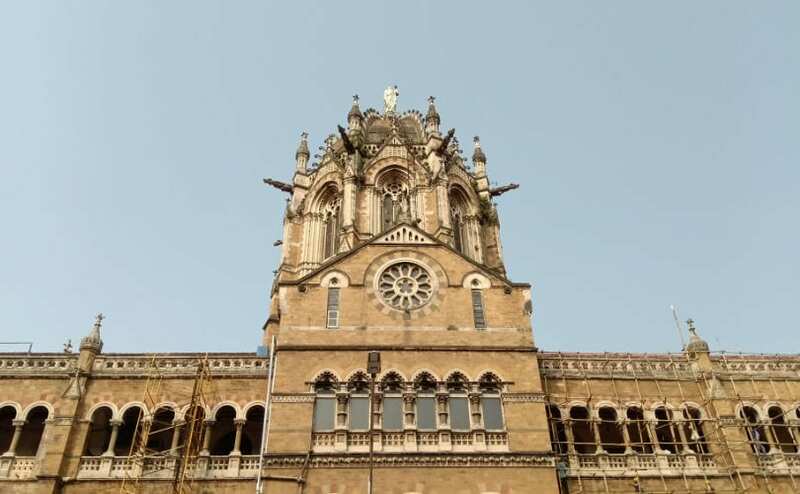 I’ve used the Realme 2 and Zenfone Max Pro M1, and they click decent photos, but I cannot say the same with Nokia 5.1 Plus. To begin with, there is a shutter lag – after you click on the camera shutter button, it takes about two seconds to capture the photo, and another one second to save in the camera roll. And even after all of this, the quality isn’t as good as you would expect. 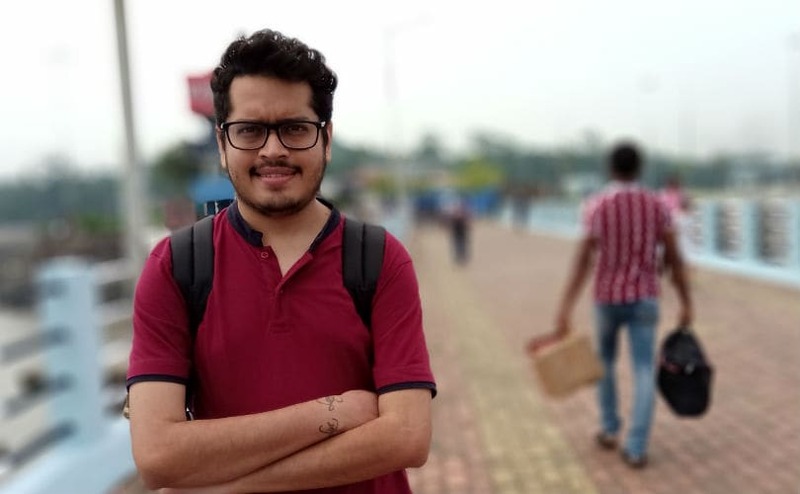 The photos look dull, the bokeh effects look too artificial, dynamic range isn’t too good, and sometimes it over exposes. Selfies taken on the 8-megapixel front camera too look bearable, but I would have expected a bit better. It is not that the camera is bad, but to get that one perfect picture, you need to click a few times and get your framing perfectly. Below are some camera samples that I managed to click after a few attempts. 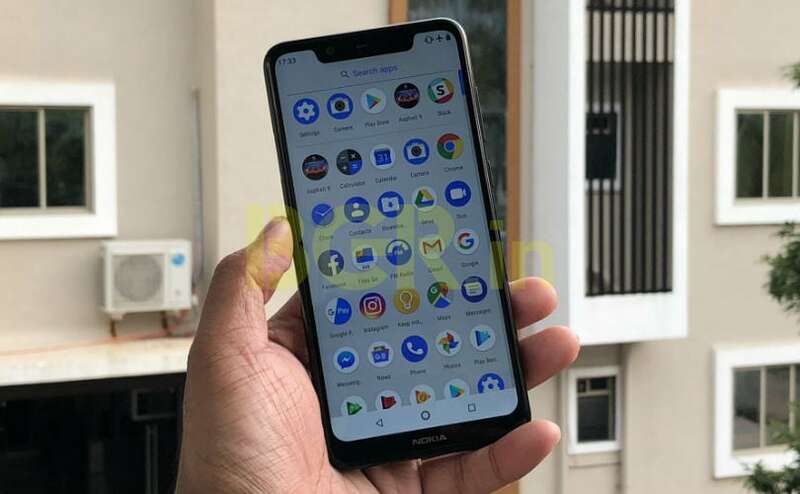 The Nokia 5.1 Plus is a good attempt from HMD Global and had a lot going for it, such as the compact form factor, front and back glass design, and Android One software that promises timely software updates. The USB Type-C port is a welcome addition in this price segment. It also offers good battery life, and you don’t have to worry about sailing through the day provided you start with a full charge. However, the smartphone misses out on the performance aspect. The frequent lags and poor camera performance are a couple of factors that may hold you off. In the same price, you could go for the Zenfone Max Pro M1 which comes with a better chipset, a bigger 5,000mAh battery, and near-stock Android as well, albeit in the form of a lightly-skinned Zenfone UI. 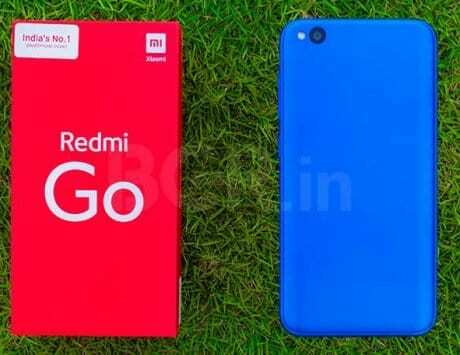 Otherwise, the Realme 2 and Redmi 6 Pro aren’t bad options either. However, they come with custom Android skins, which might take away from performance and flexibility.